. 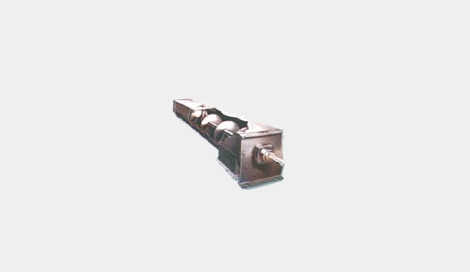 Screw Conveyors are suitable for Bulk Material handling.
. Screw Conveyors can also be used for regulated feeding of Bulk Material.